I was hoping to get away without posting much about NATO. I mean, we’ve already posted this story about the fence, and put up a load of photos on Instagram and shared stuff on Facebook about it. But I mean, the scale of thing. You can’t ignore it, can you? 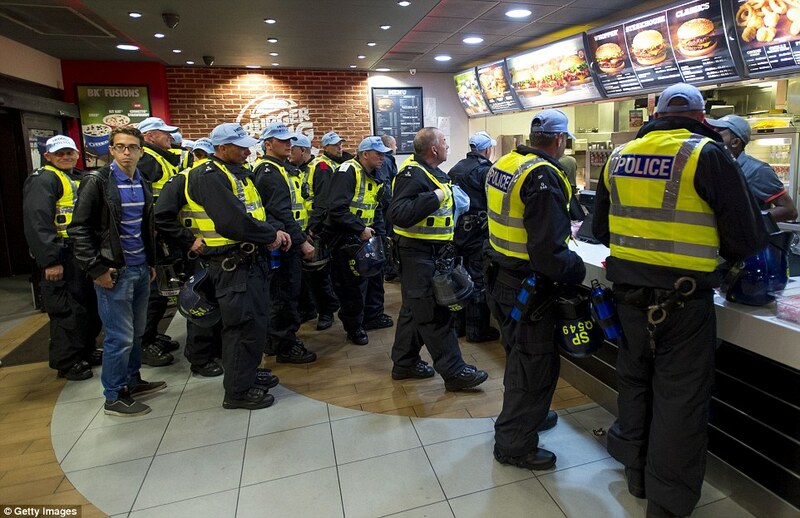 Even just for the 10,000 police that are standing around south Wales looking a bit bored at the moment. 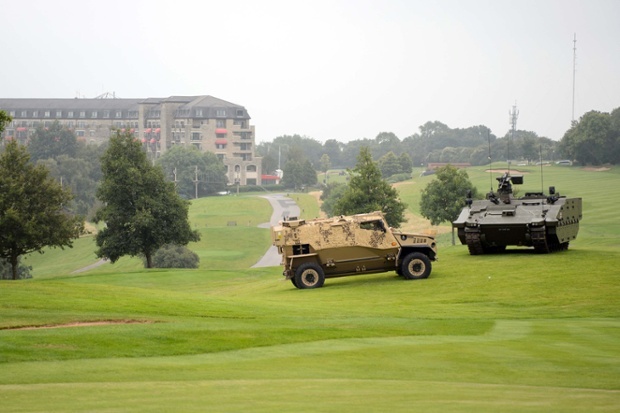 But I’ve read a number of interesting articles around NATO, seen some cool photos, and so on. So I thought I’d do a small digest for you. 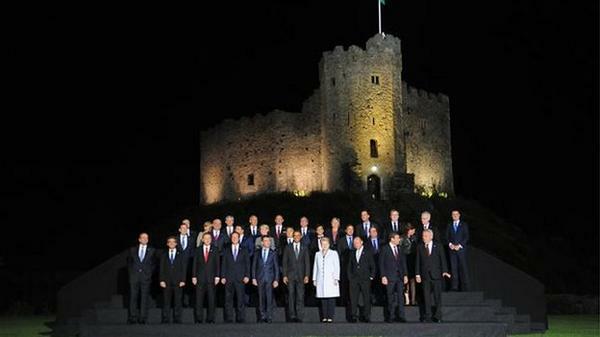 Want some vital stats about the NATO Summit in Newport? Numbers of police, total cost, where the police officers have come from, where the money to pay for it comes from? Head to this article on the Guardian. 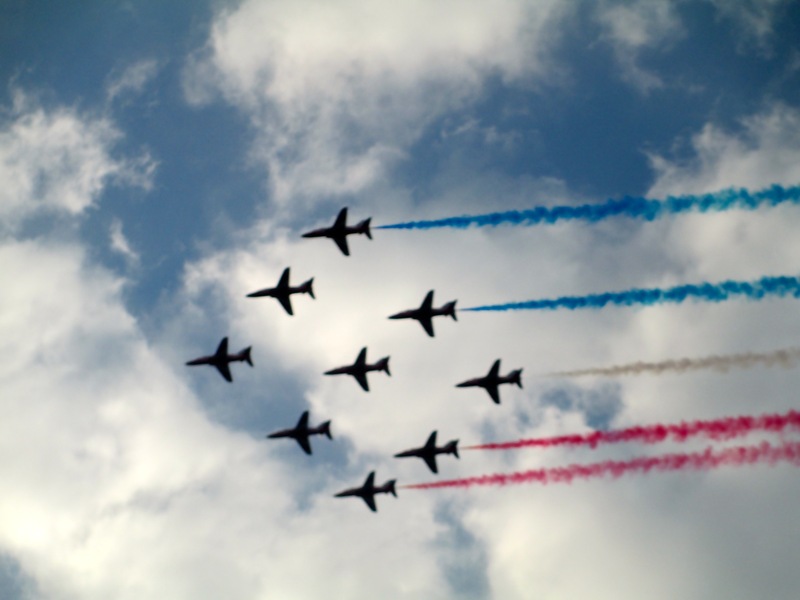 This morning, the Red Arrows did a flyby over Cardiff, en route to dazzle the political bigwigs in Newport. And fair play, it was pretty cool. My favourite thing so far has been how creative people are getting with their photography. Some of these are cheesy, but they made me chuckle! All of these photos are from Facebook / Instagram / Twitter – click on the image to go through to the original. Derek the weatherman gets a mention…. Michelle’s heard about Cardiff’s reputation for being a party town. She’s off! Cardiff’s new fence has caused some controversy and plenty of grumbles. On September 6th we’re inviting people to enjoy Bute Park in spite of it’s new steel structure as we lead a family-friendly forage for tasty seasonal treats. Join us to forage around the fence! You never know, Obama might even join us! You and your family will learn about the wild food available in late summer and autumn and have fun foraging for tasty wild edibles. We’ll have plenty of games and activities along the way – put your taste buds to the test, get crafty and discover some of the wildlife living in the park. Adults will develop skills and knowledge to find wild food for free in the city. You’ll learn what’s in season and how to forage safely. You’ll also take home plenty of suggestions for how to prepare your wild treats. Also join us for a picnic in the park at 12.30. Bring along your own food and join us in tasting some of the wild food we have foraged and prepared. The public are invited along to a ‘Meet the Forces’ event in Cardiff Bay. The day’s events will give people the chance to hear about what the Armed Forces do, and see some of the equipment used in its duties. There’ll be the chance to explore ships including the Type-45 Destroyer, one of the Navy’s most advanced ships, climb army walls, examine tanks and RAF replica planes and enjoy military bands. 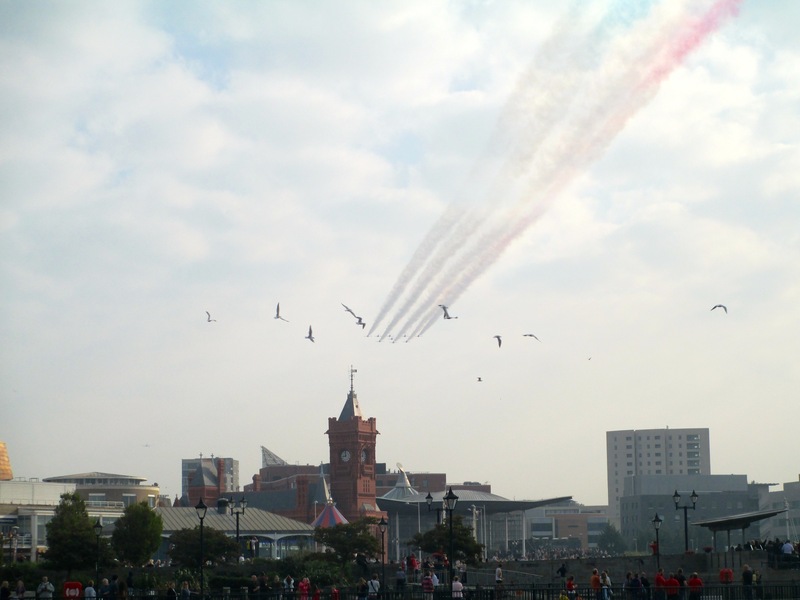 Listen to five military bands playing at locations throughout Cardiff Bay.